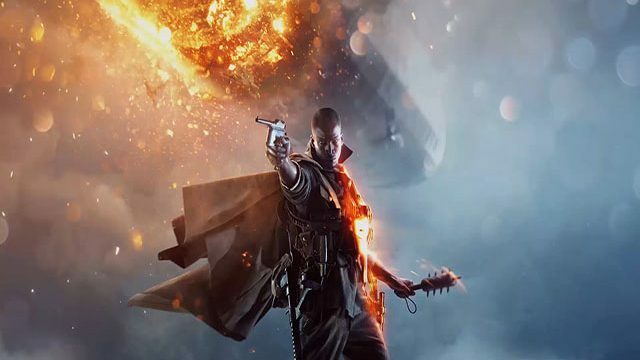 If you bought Battlefield 1 from the PlayStation Store, you may be getting a refund soon. Can you really get a Steam refund for No Man’s Sky? Are people asking for No Mans Sky refunds thieves? Multiple retailers have begun offering refunds for No Man’s Sky regardless of playtime or how long players have owned the game. Are online store fronts anti-CPA? Valve has now adjusted its refund policies to be more in line with our laws, but what about Microsoft and Sony?